The repair kit that started it all. 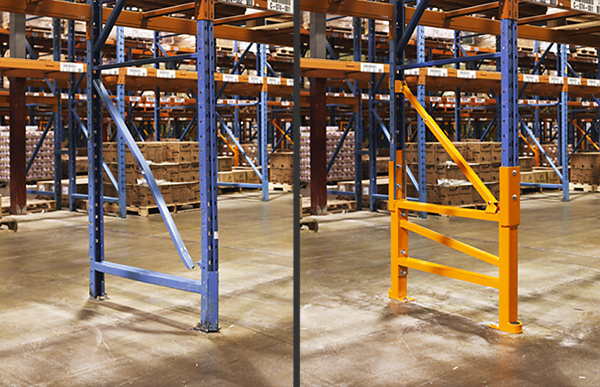 It permanently repairs damaged pallet rack columns and protects them from future damage. 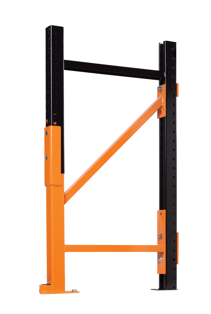 A versatile and cost-effective rack repair solution. 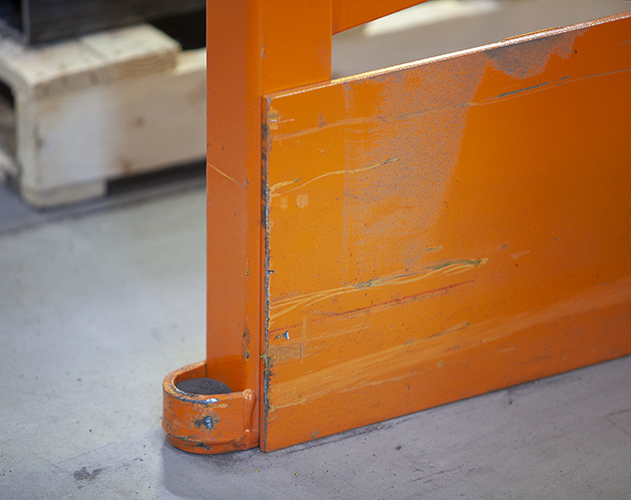 It is used to repair and reinforce damaged front and/or rear columns. 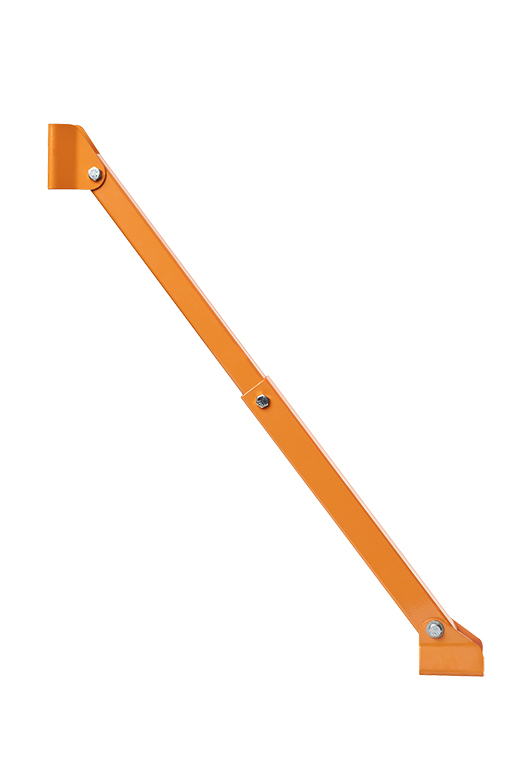 A universal and adjustable design for the replacement of damaged or missing horizontal and diagonal braces. When faced with a damaged upright, one can choose to repair the damaged part or replace the entire upright. In reality, rack repair kits are a simpler and more cost-effective solution. Damotech's rack repair kits are built to measure and fit on any type of rack from any manufacturer. 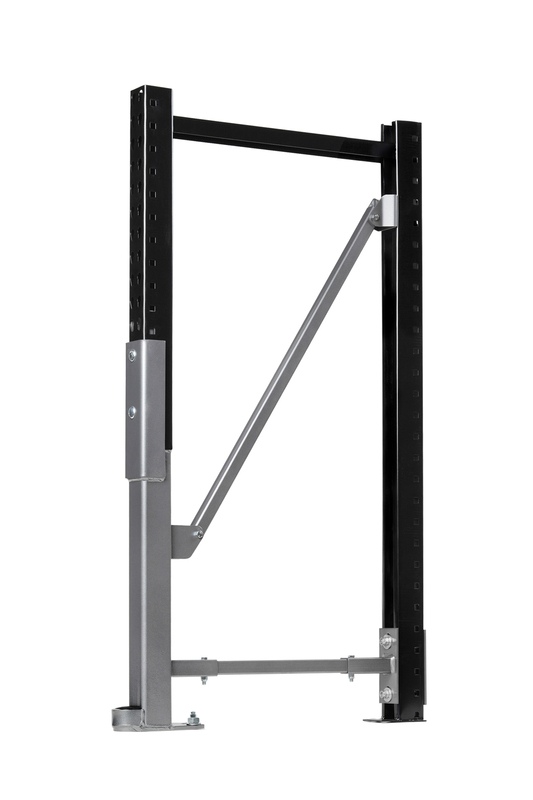 They respect the original configuration of the rack, maintain its load capacity and offer protection against future impacts. Lead time for receiving a repair kit is much shorter (a few weeks) than ordering replacement parts from an OEM, which can take months to arrive. 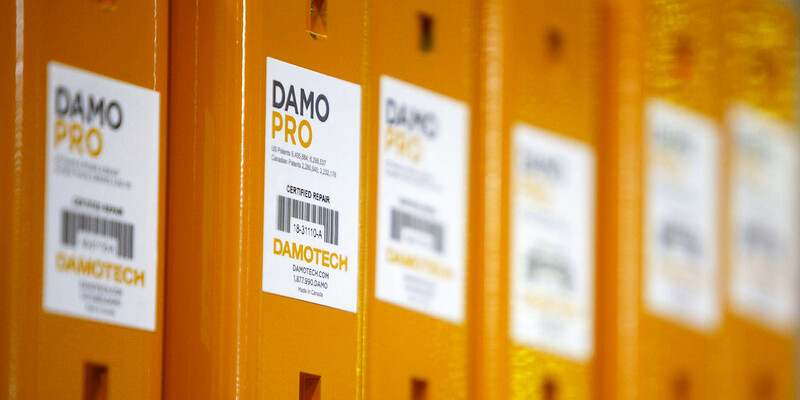 A Damotech repair requires minimal to no unloading of the racks, while a replacement forces you to unload the merchandise, place it elsewhere, dismantle the rack and un-clip all the beams. Our DAMO PRO repair kits are robust and permanent and come with a lifetime warranty against impact, offering you true peace of mind. Replacement parts, on the other hand, are at risk of getting hit again the minute you install them.